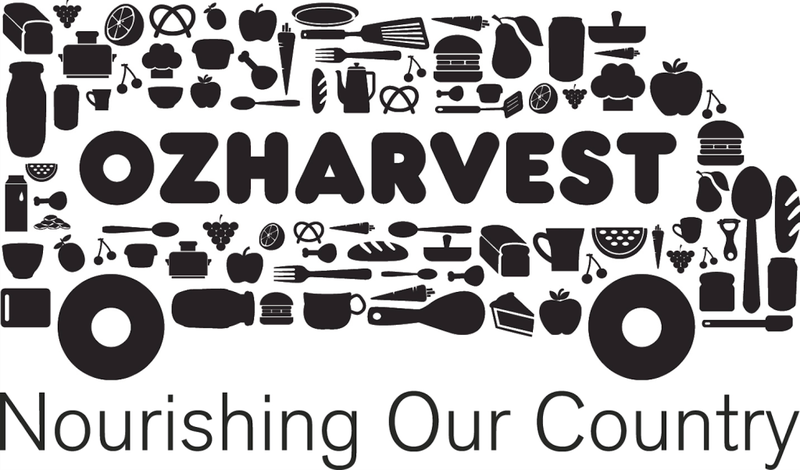 Today, we’re excited to announce a new partnership with OzHarvest in support of their mission to eradicate food wastage in Australia. As the first perishable food rescue organisation in Australia, OzHarvest has already saved over 12 tonnes of food from landfill and delivered 35 million meals to over 700 charity partners across Australia. To kick off our ongoing partnership and help spread this important message, we’ve teamed up with some of Australia’s best known chefs to deliver lunch on demand in 6 cities across the country for one day only. The best part? Every single dollar raised goes to OzHarvest to help provide over 50,000 meals to Australians in need. Click on your city below to see more information. Be quick – we have 200 or less meals in each city delivered on a first come, first serve basis. Each meal costs $12. Every lunch you order makes a big difference and goes towards our goal of donating 50,000 meals. To kick off the fundraising effort, Uber has made a $10,000 donation which will fund 20,000 meals. As part of our partnership, we’ll be working with OzHarvest to help continue to improve the cities we live in by recognising and making the most of the resources we already have. Be that sharing an under-utilised private vehicle or rescuing food that would otherwise go to landfill. “Innovation with a social purpose is how we define what we do at OzHarvest. Rescuing surplus food from landfill and feeding people in need with nourishing meals is what we do daily and we are proud to have delivered more than 35 million meals to vulnerable Australians. When innovative, passionate brands with purpose come together to do good, only good can come out of it. We’re so proud that Uber has joined us on our food revolution and hope that the public can too. Together we can reduce food waste and eliminate hunger!” – Ronni Kahn, CEO & Founder of OzHarvest. We’re also pleased to be supporting OzHarvest’s Think.Eat.Save. campaign. This United Nations-backed campaign aims to raise awareness about global food wastage, encouraging people to make a pledge to reduce the amount of food they send to landfill. In support of the Think.Eat.Save. campaign, we’ll be raising awareness about food wastage with our community and encouraging them to make a pledge to reduce the amount of food they throw away. Want to contribute more? Donate directly to OzHarvest and make a Think.Eat.Save pledge to reduce your food waste HERE.